The combination of new acid rain scholarship and existing organizations motivated Minnesotans to take action. In 1982, the state passed the Acid Deposition Control Act. This act recognized that "acid precipitation substantially resulting from the conduct of commercial and industrial operations, both within and without the state, poses a present and severe danger to the delicate balance of ecological systems within the state, and that the failure to act promptly and decisively to mitigate or eliminate this danger will soon result in untold and irreparable damage to the agricultural, water, forest, fish, and wildlife resources of the state." Additionally, the act reallocated taxpayer dollars to the participating government agencies: the Minnesota Pollution Control Agency, the Minnesota Department of Natural Resources, and the Minnesota Department of Health. Lastly, the legislation mandated that the Minnesota Pollution Control Agency (MPCA), a government organization responsible for researching environmental threats, do two main things: 1) investigate the science behind acid rain, and 2) following this research, they would devise and implement an acid deposition control strategy. The MPCA researchers concluded that ninety percent of sulfur emissions were, in fact, coming from out of state. Moreover, over ten percent came from as far away as Texas. Seasonal winds brought the sulfur-laden air straight to Minnesota. This led to a necessary realization: there were limits on what a single state could do to curtail a national problem. However, Minnesota could reduce its own internal emissions on both the individual and the industrial level. For individuals, the MPCA recommended reduction of sulfur and nitrogen oxide emissions by curbing unnecessary driving and conserving energy. 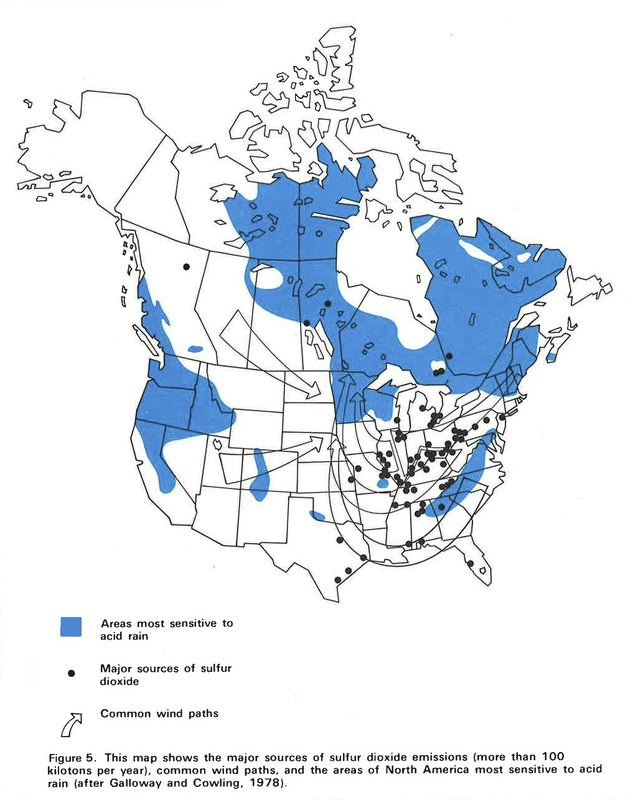 In collaboration with the MPCA, the Acid Rain Foundation, Inc. suggested, “By cutting down on energy use, we also can reduce the need for new, potentially polluting power plants.” For the already existing power companies, as the greatest contributors, meeting the MPCA’s standards necessitated a shift from high-sulfur coal from the East to newly available low-sulfur coal from the West. By mandating this change from eastern to western coal, the cost of energy rose for the suppliers. Ultimately, the cost of clean air fell more heavily on the suppliers than on the citizenry. Maja Black, Sarah Goodman, and the Minnesota Environments Team, “The Legislation,” Minnesota Environments, accessed April 26, 2019, https://mnenvironments.carleton.edu/items/show/25. On acid rain, see Gregory Pratt, "Dissecting a Nation-Leading Legacy: The Minnesota Acid Rain Story," in Two Cities, One Hinterland: An Environmental History of the Twin Cities and Greater Minnesota, eds. George Vrtis and Christopher W. Wells (Book manuscript in progress, 2014); J. David Thornton; Steven A. Heiskary; Ronald D. Payer; John Matta, “Acid precipitation in Minnesota: Report to the Legislative Commission on Minnesota Resources. 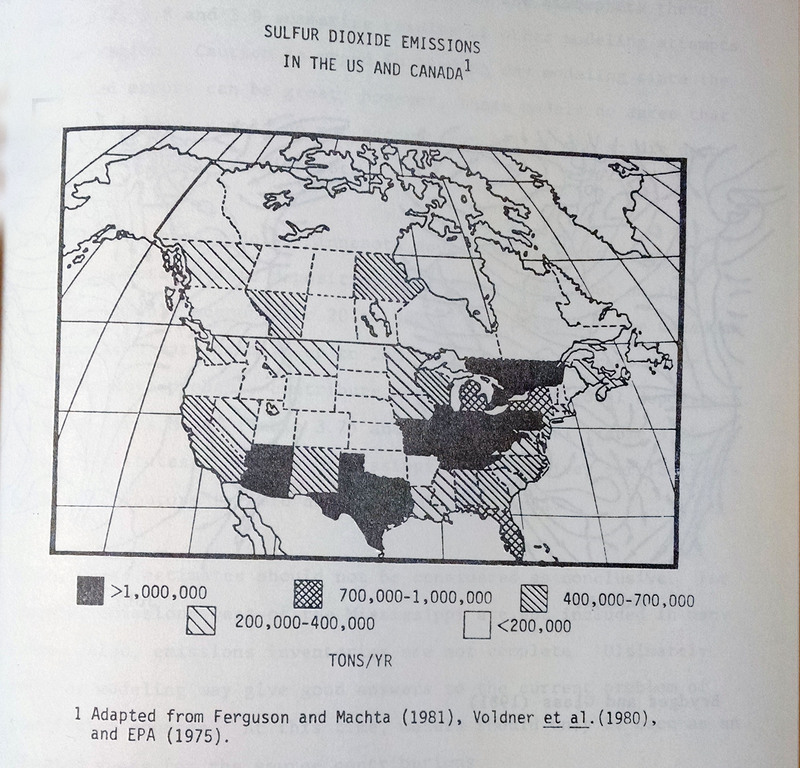 Minnesota Historical Society,” (Minnesota Pollution Control Agency, 1982); Steven A. Heiskary and J. David Thornton, Acid Rain Sensitivity: A Study of Contributing Factors in Remote Northeastern Minnesota Lakes (St. Paul: Minnesota Pollution Control Agency, 1983); Marjorie Borchard, Acid Rain in Minnesota (St. Paul: The Acid Rain Foundation, in cooperation with MN Department of Education, MN Department of Health, MN Department of Natural Resources, and MN Pollution Control Agency, 1987-1988).